Our thoughts are with the comedian's family and friends. Internet comedian Young Busco, most famous for the “What Are Those” meme, has unfortunately passed away at age 31. This Vine gone viral shot Brandon Moore aka Young Busco into instant internet stardom. 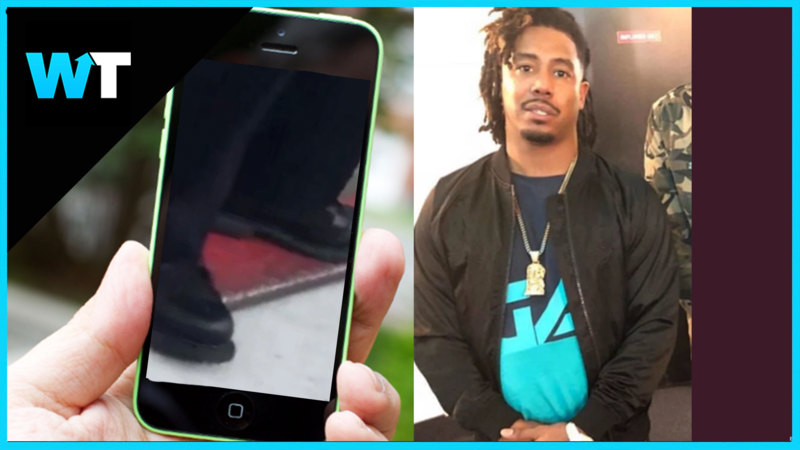 The Berkeley, California native shot the famed video, of him mocking a cop’s boots, recording his friend Myesha getting arrested after a public intoxication incident. The clip went so viral that in August 2015, NBA legend Michael Jordan fell victim to the meme at his Flight School summer camp. The line was even incorporated into Marvel’s 2018 film Black Panther. He also began posting more comedic videos, gaining a following of over 50K on instagram. He told the Huffington post that he was planning to release a DVD and was running a nonprofit catering business called Busco Bussdown. Busco’s son also wrote that he was the ‘best dad’ he could have wished for. Those of us at What’s Trending are sending love to his family and friends. For more stories like follow us on Twitter at @WhatsTrending.